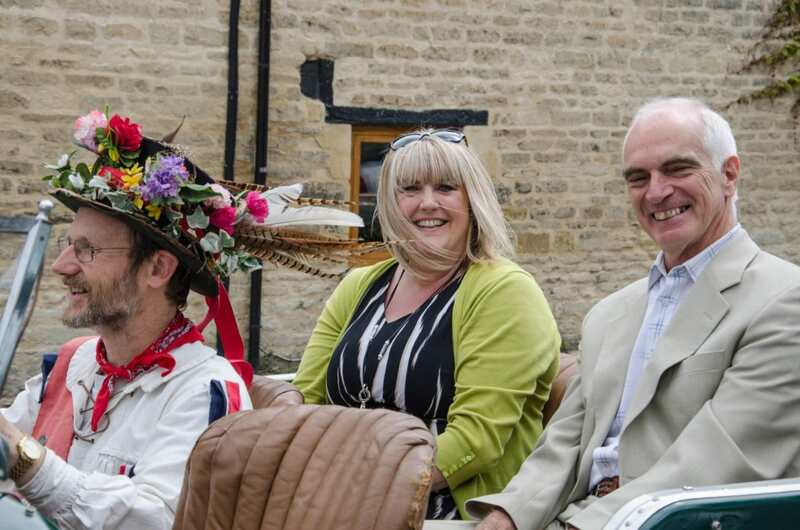 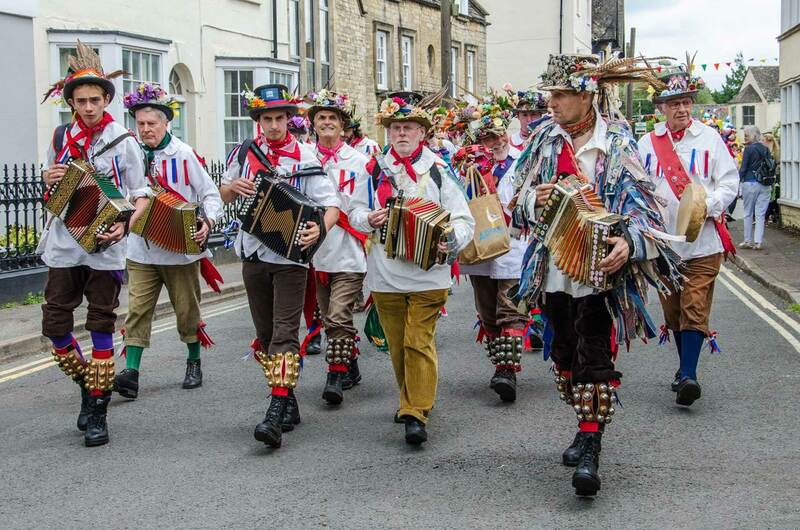 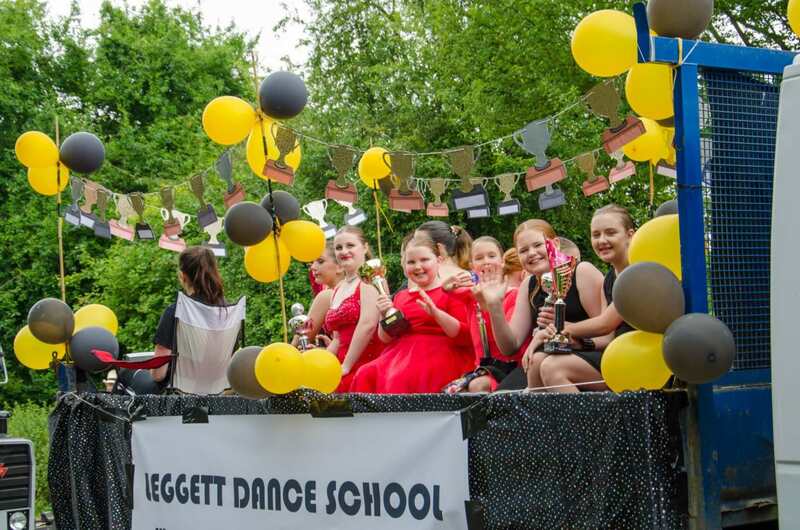 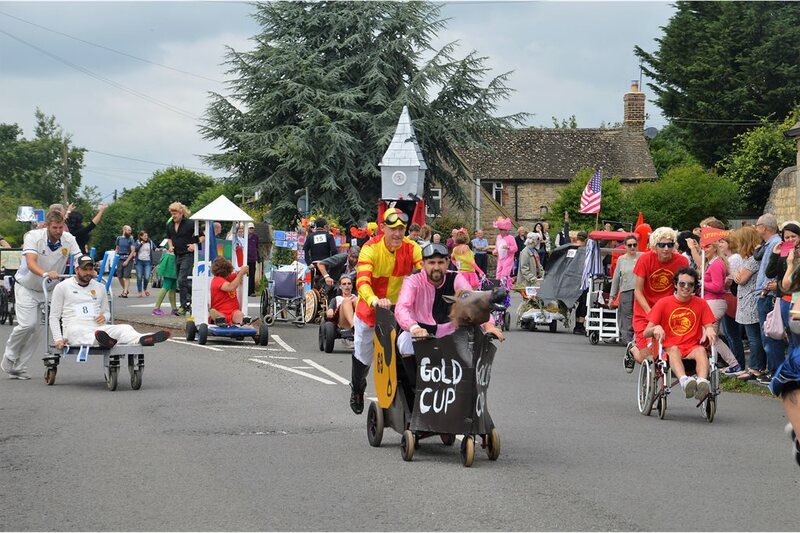 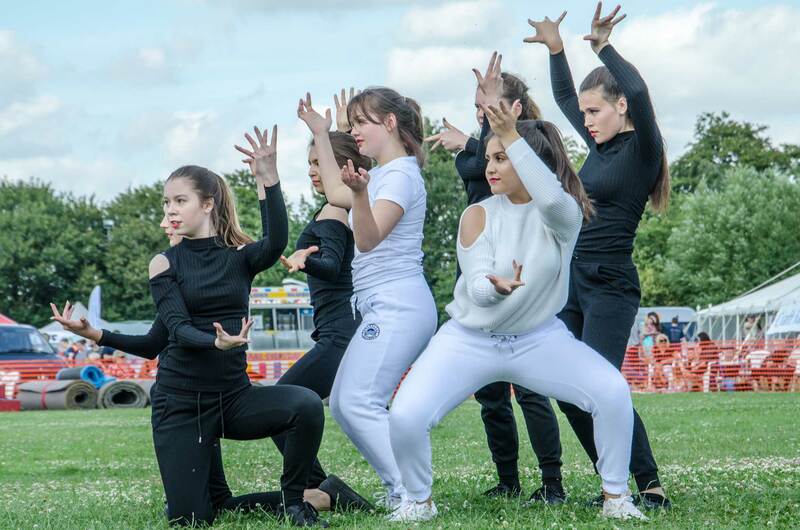 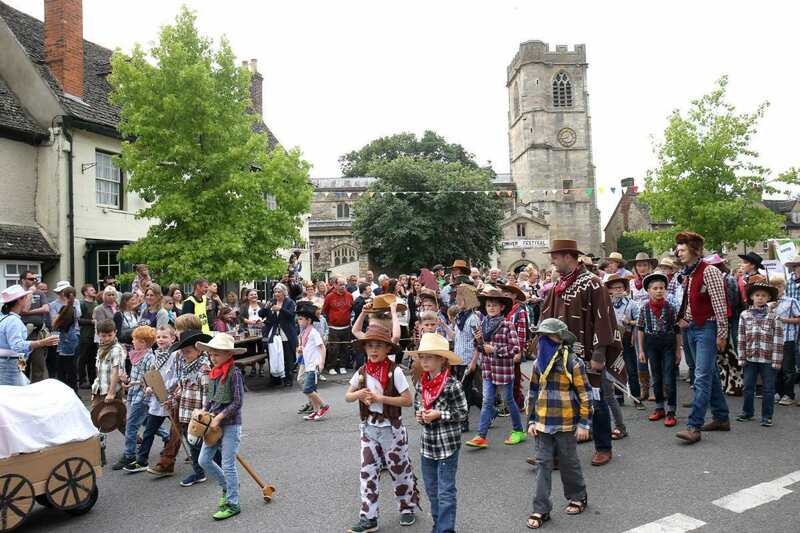 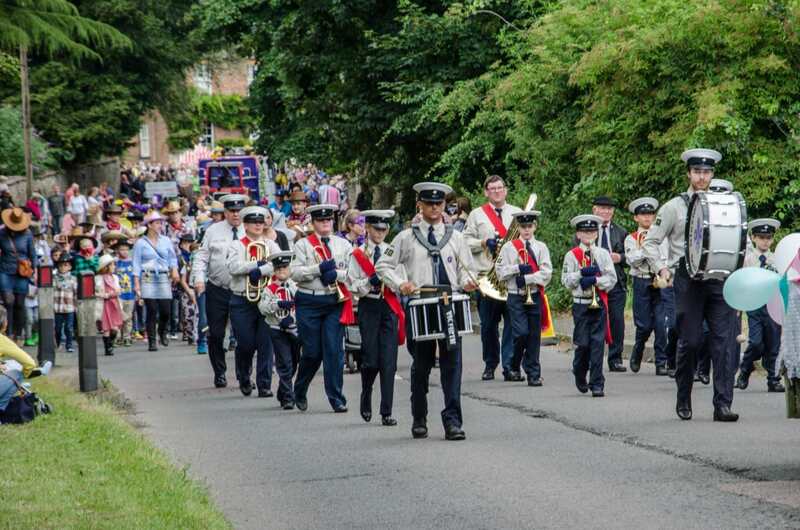 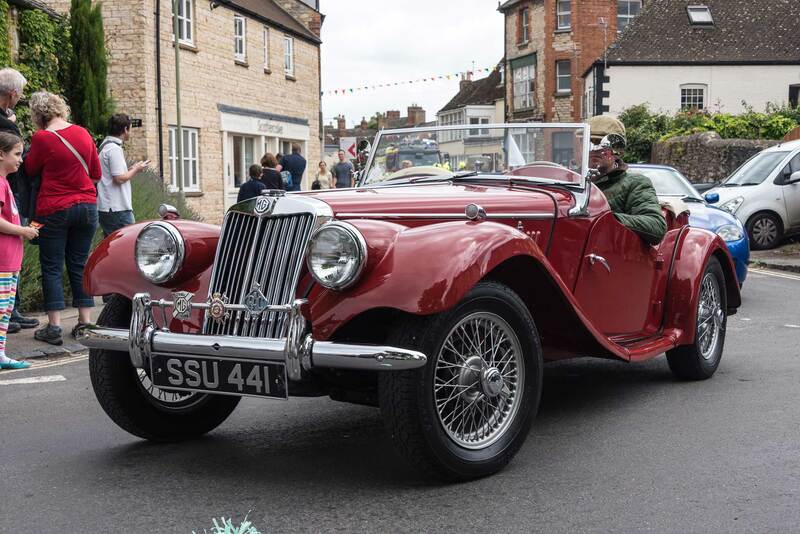 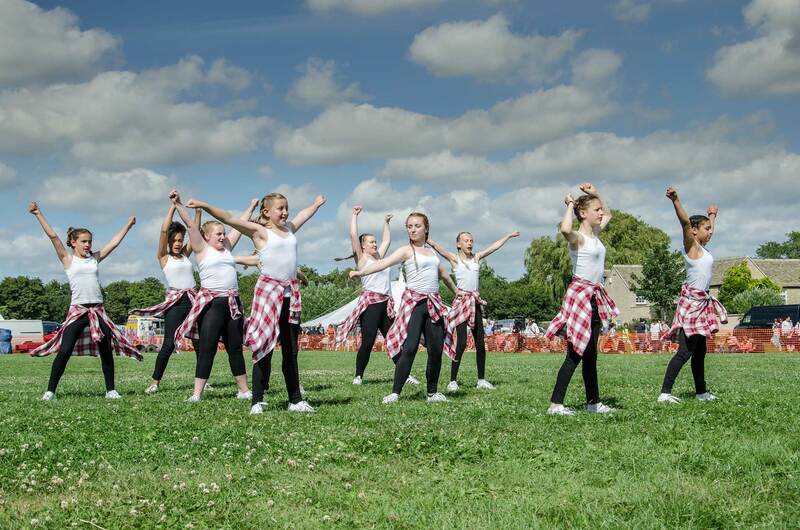 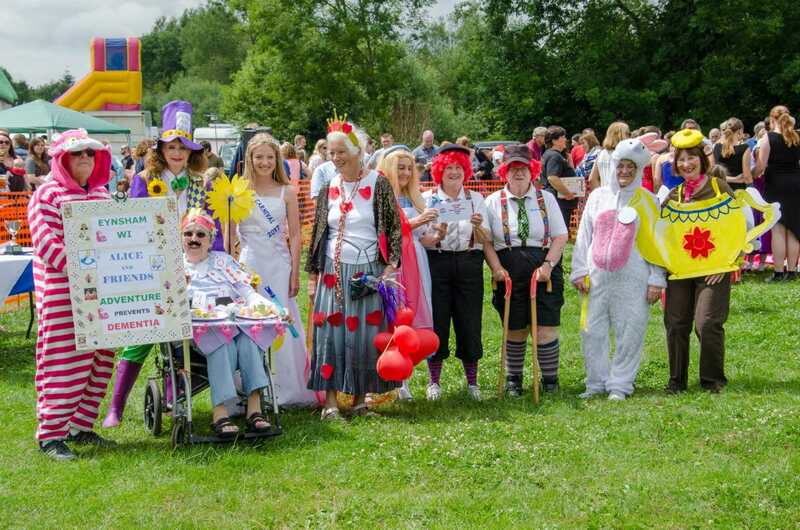 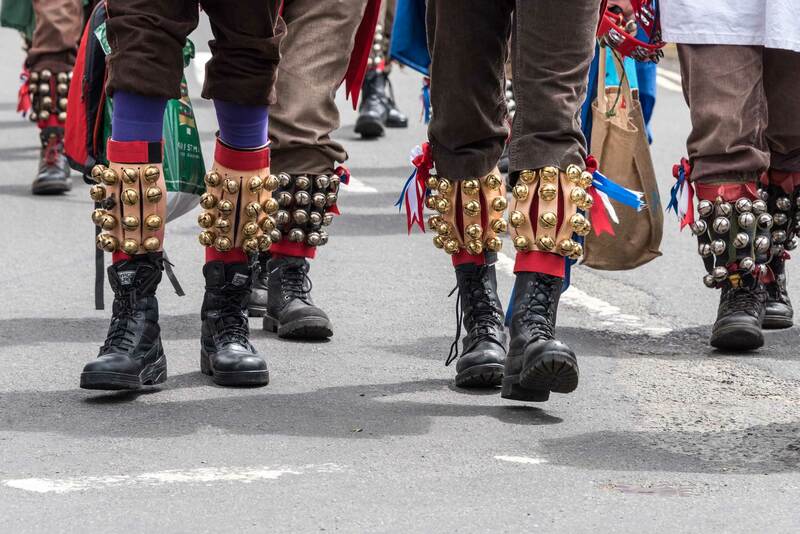 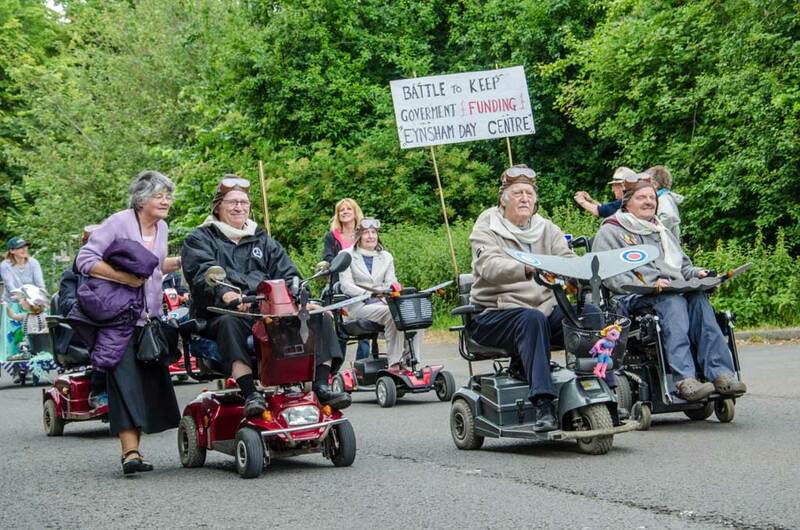 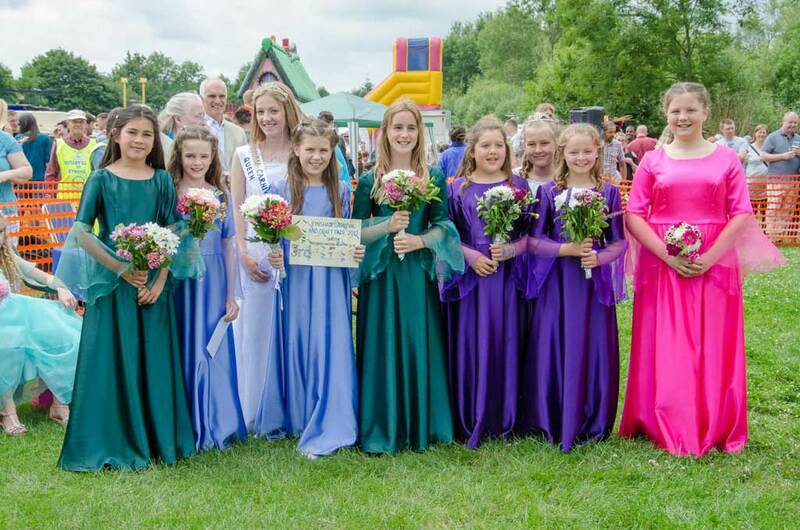 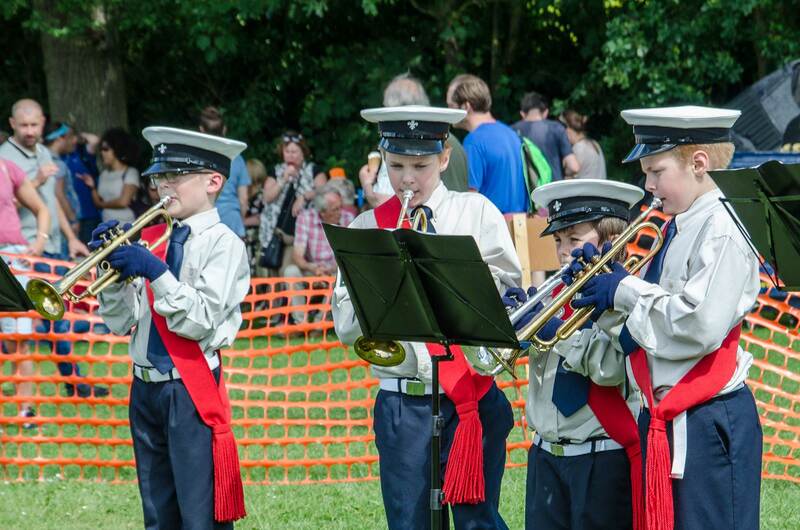 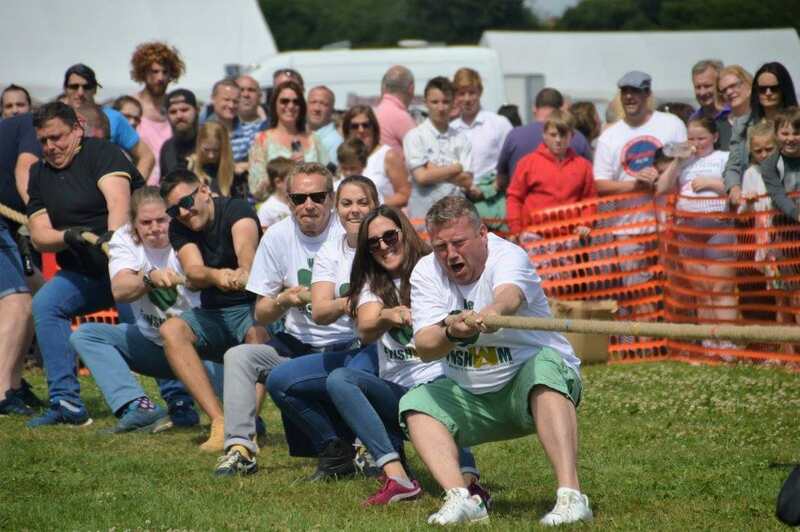 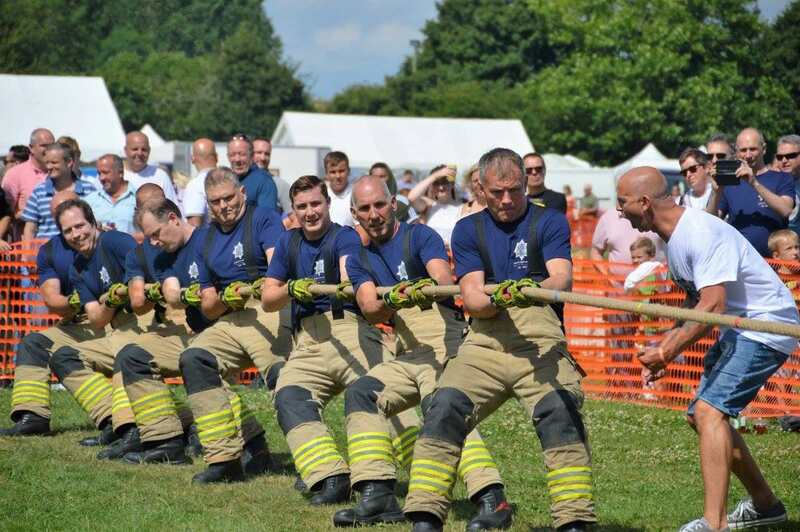 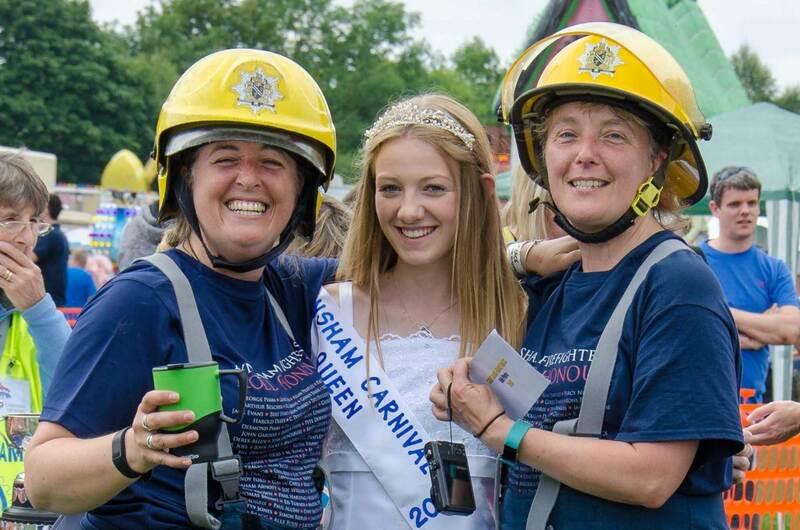 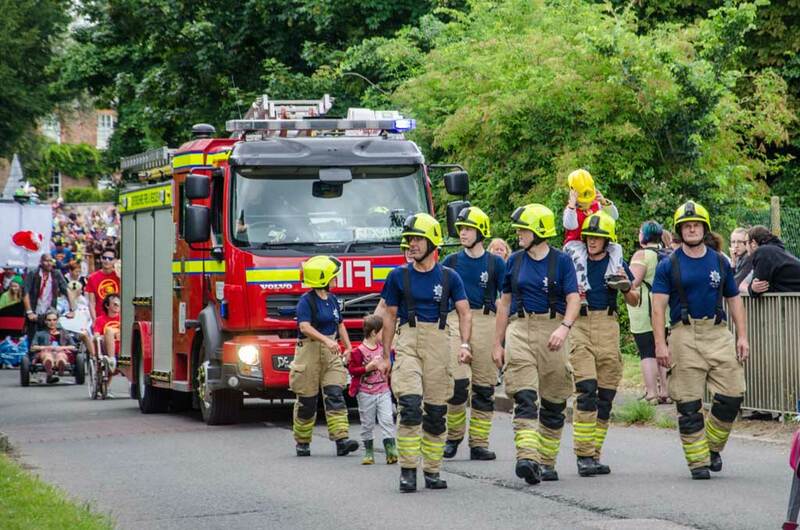 The annual Eynsham Carnival is one of the oldest of its kind in the county, having celebrated its 70th year in 2016. 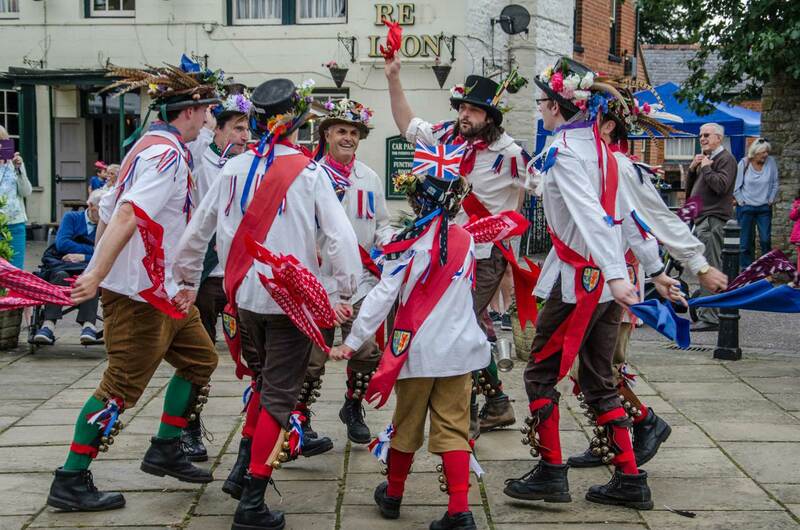 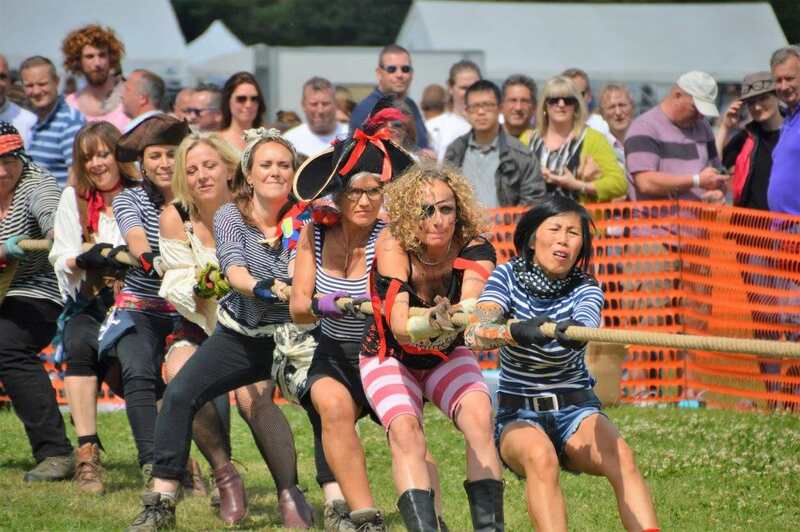 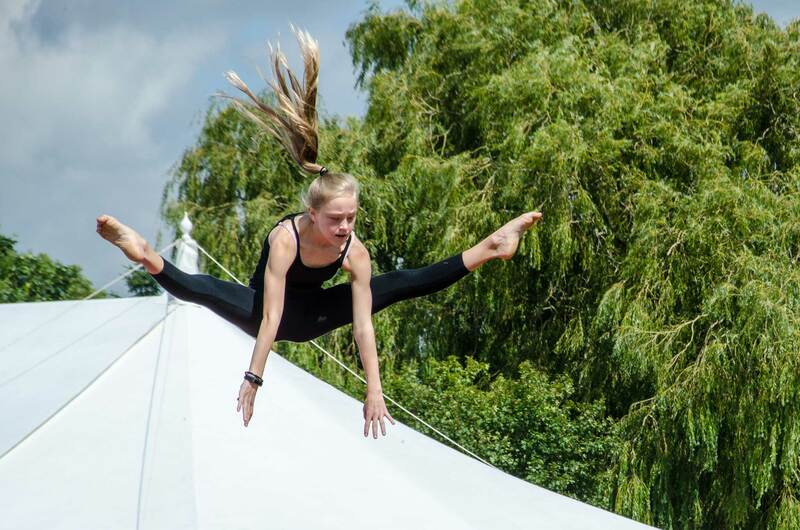 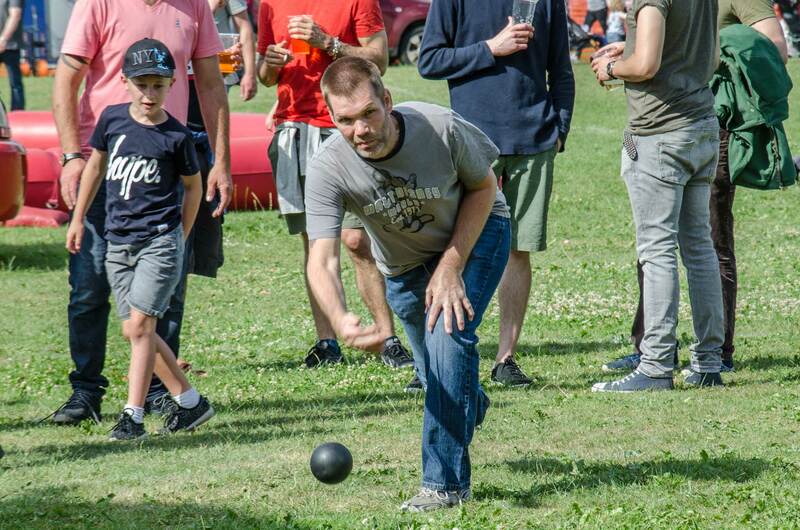 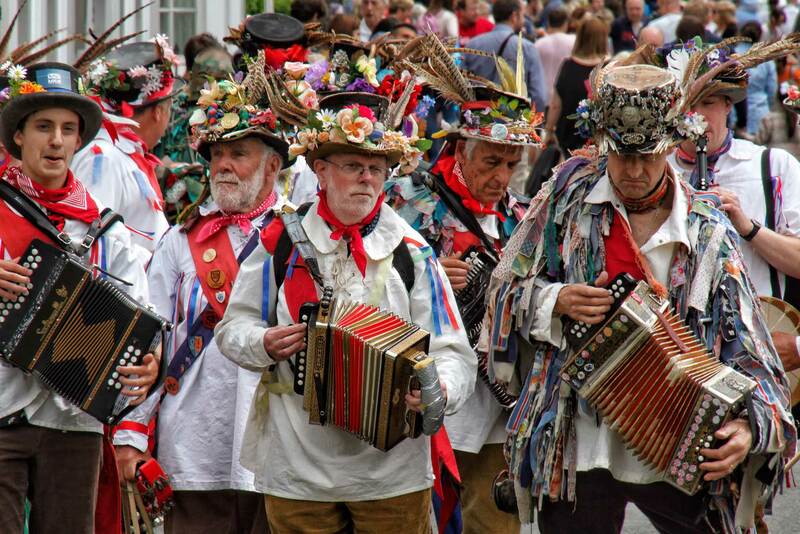 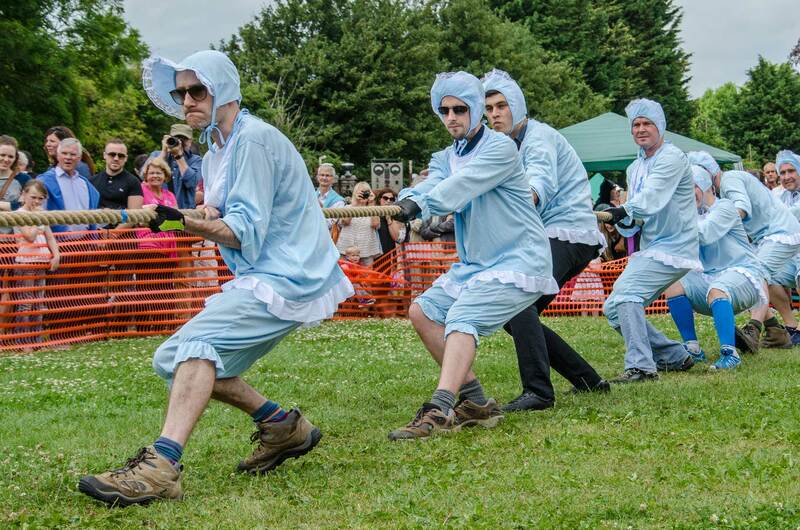 Main attractions include a parade, outside stalls and craft fair, arena acts, fun fair and the famous shirt race. 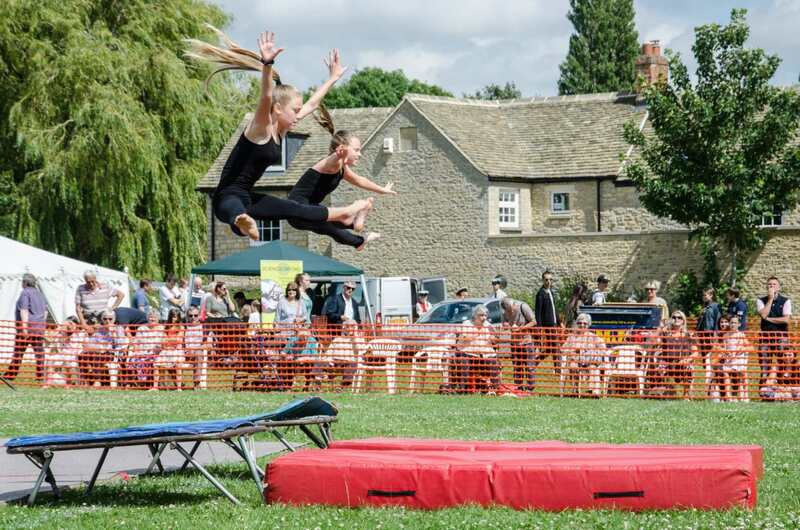 Tickets are available from The Evenlode DIY, Eynsham News, The Post Office, and Eynsham Cellars. 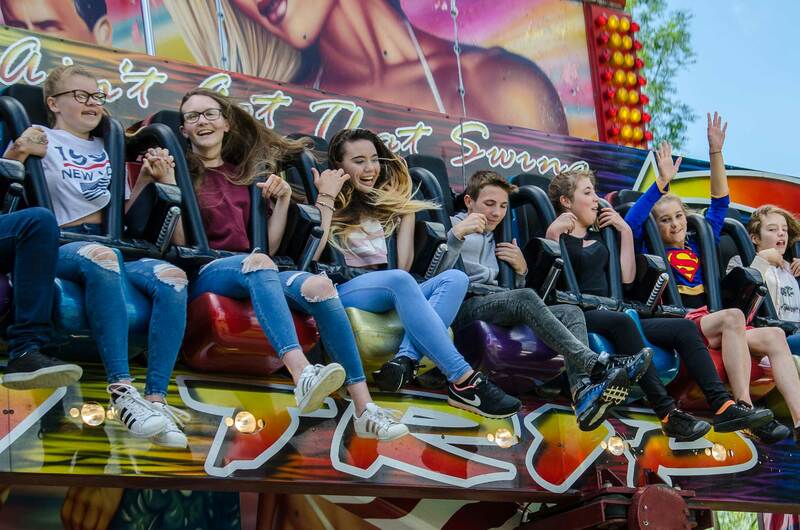 Tickets are £5 on the day, £4 advance and £3 concessions. 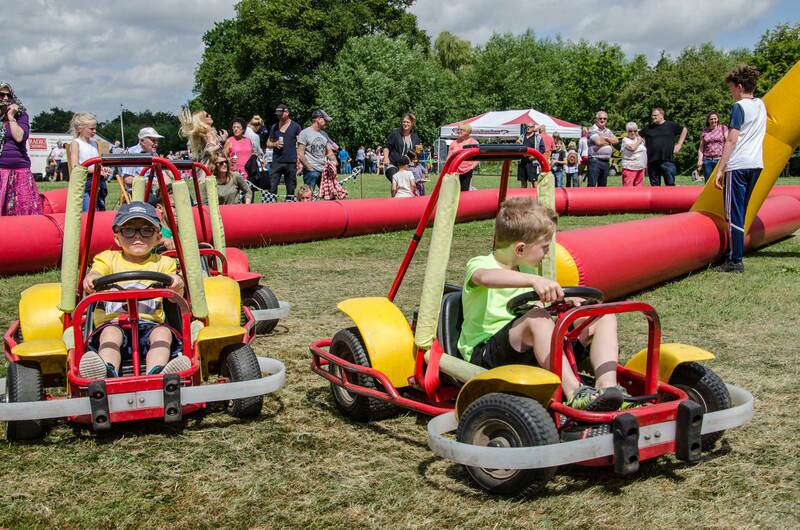 Come along and experience a marvellous family day out!